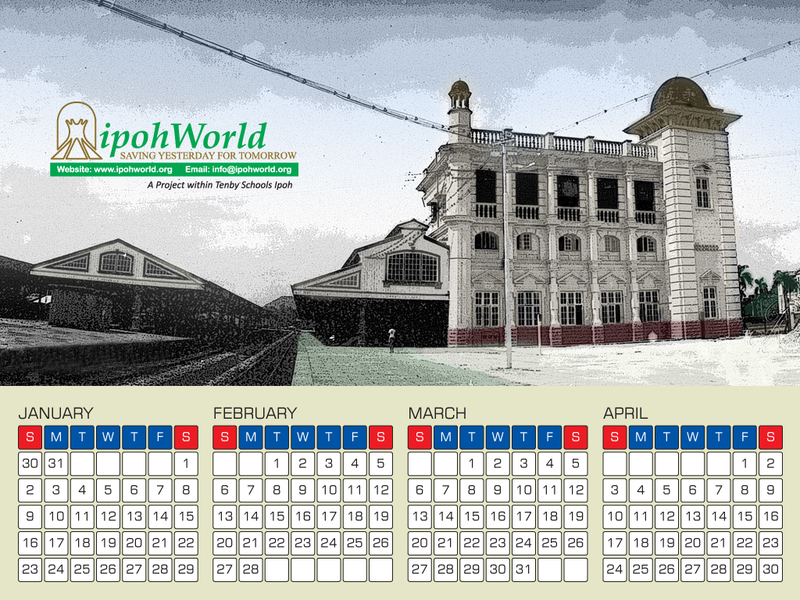 Good news for all ipohWorld fans! 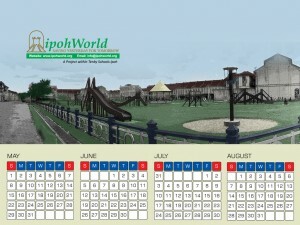 2011 calendar is now available! Click on the calendars below to download in high res! 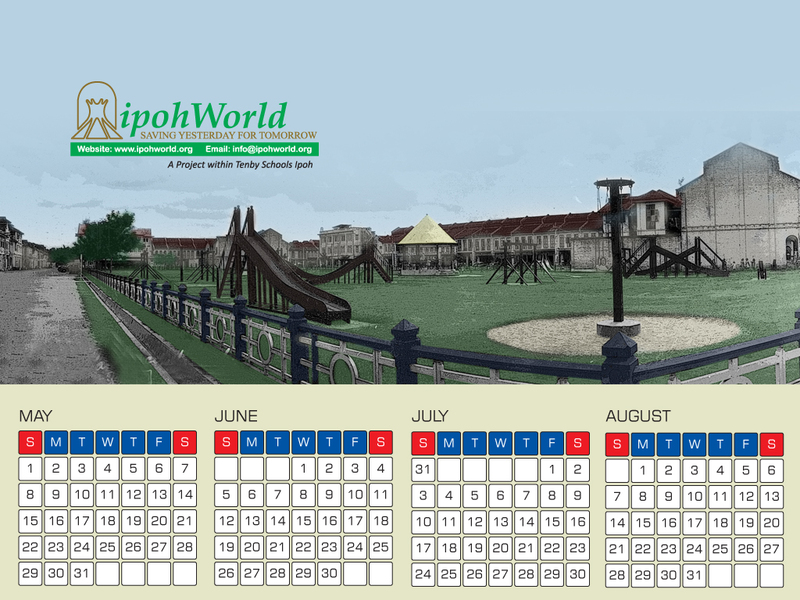 And now, how many of you can guess correctly the places depicted in the calendar? The first one is a bonus. “Yesterday is already a dream, and tomorrow is only a vision, but today well lived, makes every yesterday a dream of happiness and every tomorrow a vision of hope”. As such, a new year always signals hope. Sometimes new hopes burst into bud. Often it is the old hopes which blossom again. As we welcome 2011, we hope more people would contribute to this blog. 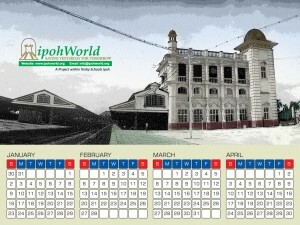 The 2011 ipohworld calender is like a bonus for the readers. But my hope is to obtain the ipohworld’s IPOH book in middle of 2011. Hopefully………….! Ian can we purchase the hardcopy of these yesteryear calendar ??? 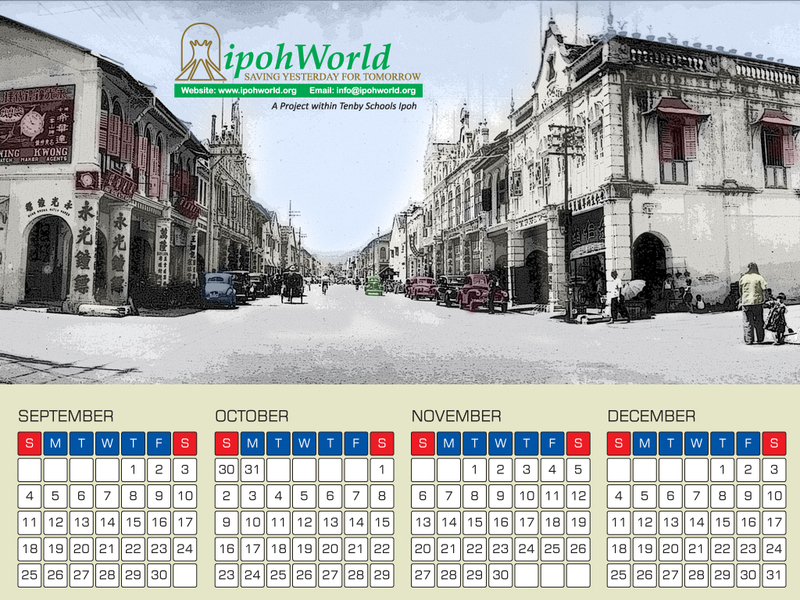 Happy New Year to you and all our friends who come together to propagate the meeting of minds and share their passion for Ipoh in this endearing site. Here’s a toast to everyone for an auspicious year of good health and great happiness. Cheers!